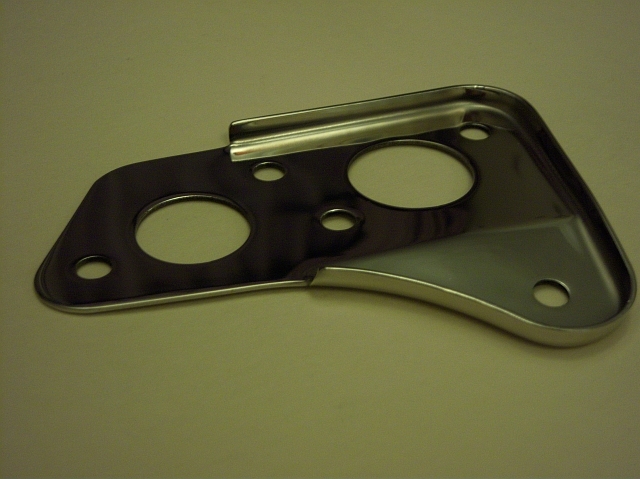 we manufacture bespoke stainless steel products for the Classic Mini. Many of you would have seen my Paul Smith Mini which has won numerous awards. I also have a Mini 40 which is Mini Worlds Car of the Year 2008. 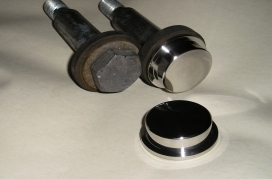 We run a family engineering business which has been going for 21 years, we pride ourselves on our quality. 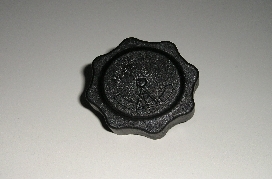 Minis have always been my passion and after making several parts for my Paul Smith Mini and being asked if I could make some parts for other people I decided to create Smiffy`s Bits. 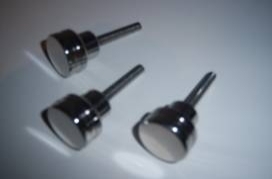 You can see these fitted on the photo’s above. 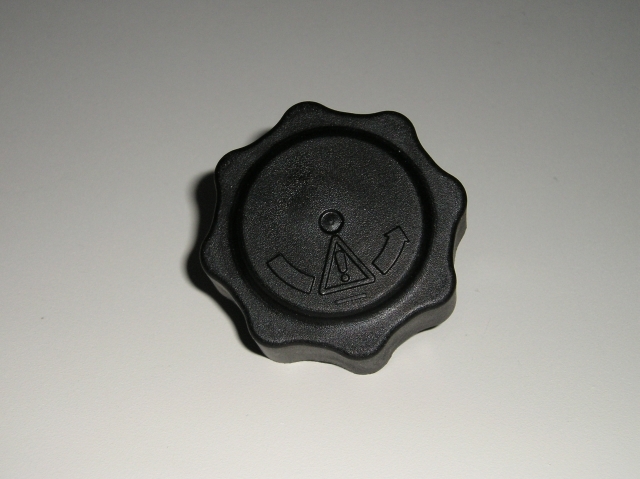 Simply unscrew the cap, put the brake cover on and replace the cap for an instant impact on your engine bay. 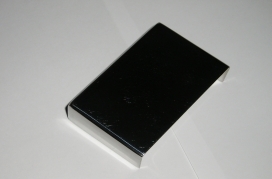 Stainless Steel Engine Fuse Box Cover to suit MPI This simply drops on the black plastic cover that is already in place looks smart, nice and simple fit in a second. Stainless Steel Bonnet Catch to suit MPI, this is a direct replacement. 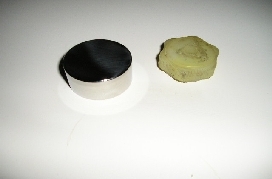 This could be used on other Mini’s however a 6mm hole will have to be drilled, the later MPI types were fitted in a different place. 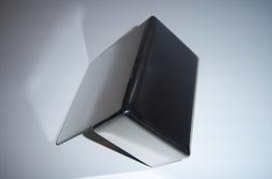 This is a direct replacement for the black plastic guard that is already fitted. 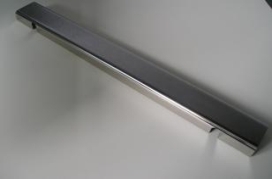 Remove guard and replace it with this stainless steel one for the ultimate pose! 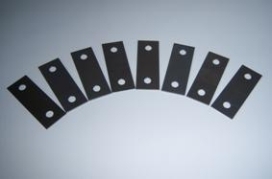 Here we have a set of 8 x 1mm door shims. Ideal for getting those doors in line! 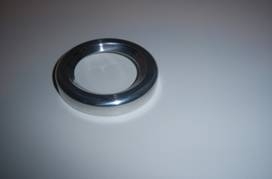 These are CNC turned, machined and highly polished. 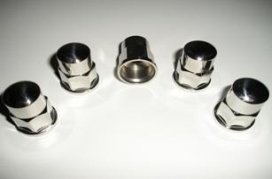 They screw directly over the cylinder head nuts. 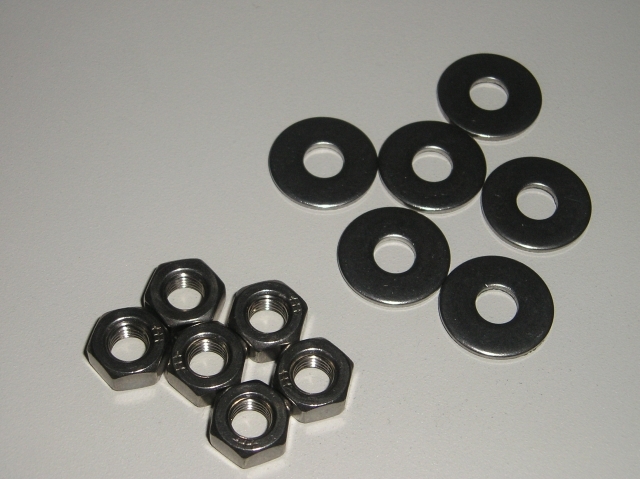 No need to remove head nuts. These have been a roaring success in the mini scene. 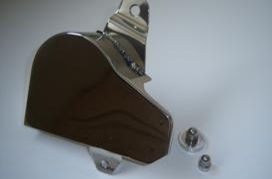 Simply slacken the 2 screws that secures the fan to the radiator. 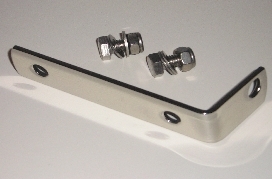 Slide the cover in, drop this over the screws then re-tighten screws, this hides the ugly top of the radiator. Stainless Steel Bulk Head Blank complete with Stainless Nuts & Bolts This plate fits on the rear bulk head. 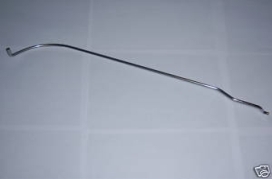 On a lot of models it is blank, some earlier models will have 1 or 2 holes for the heater hoses this is no problem to do just ask these can be supplied at no extra cost. 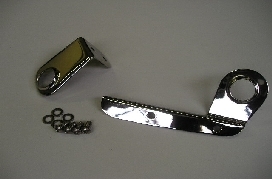 This is a direct replacement for the bottom tie bar. You will need to tell us which model/year etc as there are 2 different lengths. 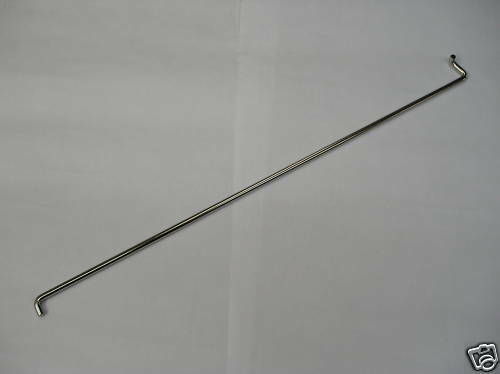 This is a direct replacement for the top tie bar. You will need to tell us which model/year etc as there are 2 different lengths. This replaces the rusty bracket that is now in place, remove the old bracket including those silly Torx bolts. 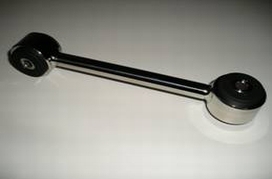 Replace it with this. 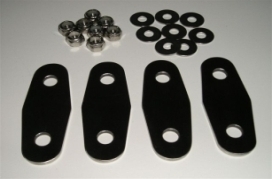 For something different, these replace the 3 Pozidrive screws, remove the 3 screws and put the rubber washers on these and fit for an instant impact. 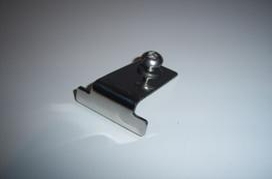 Stainless Steel Boot Latch Cover Plate, comes complete with stainless screws. 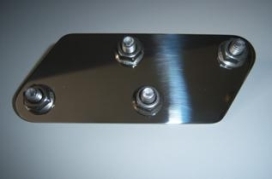 A Brilliant idea this hides the faded metal catch on the boot lid simply remove the 4 screws and pop this on over the top of catch and screw on with new screws job done instant shine! 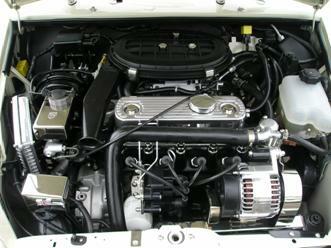 This enhances the engine bay perfectly this fits on the end of the air filter intake, some plastics may vary so a dab of glue may be needed. 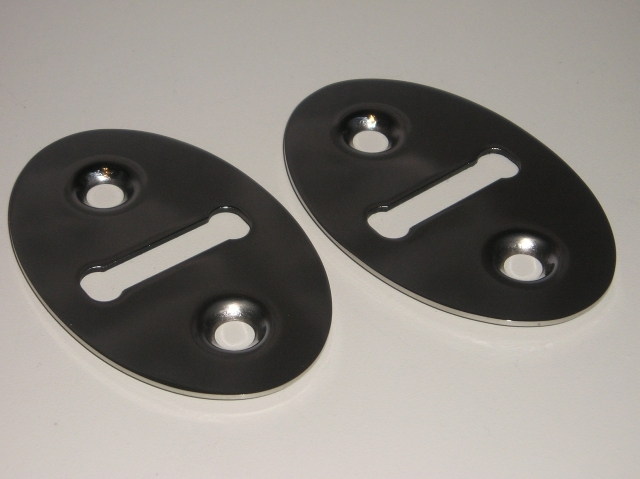 Stainless Steel Door Mounting Plate Kit. Set of 4 plates including stainless nuts & washers. 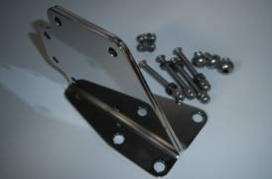 Ideal for your rebuild why mess about with steel ones at this price you cant go wrong! Concours judges will be impressed! 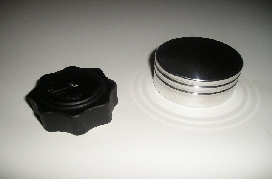 This cap pushes onto the existing plastic white cap as per photo. Concours winner! 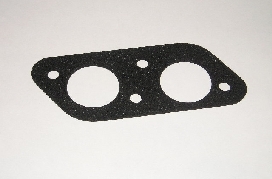 Bulk Head Foam Gasket This gasket fits between the bulkhead blank and the bulkhead. 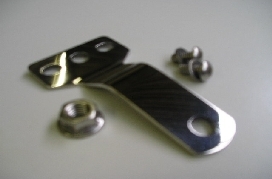 Stainless Steel highly polished Verto Clutch Bracket including every bolt and spacer in stainless. 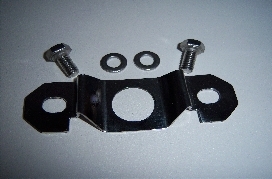 The Verto Clutch Bracket bolts onto the clutch housing. 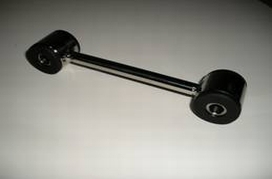 The slave cylinder fits onto this. You will not be disappointed. 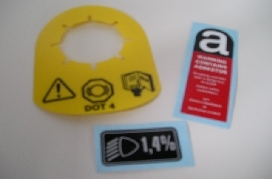 MPI Coolant Tank safety/instructions tag. 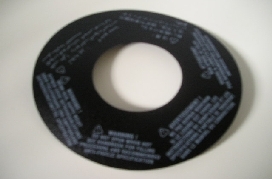 As close the original as possible, you cannot buy these anywhere else! Set As close the original as possible, you cannot buy these anywhere else! All 3 items at this price can’t go wrong. 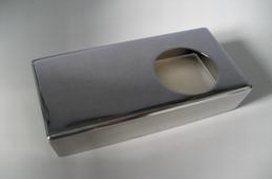 MPI Coolant Tank polished aluminium cap. 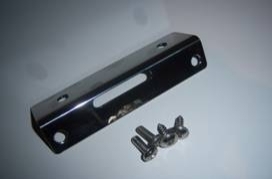 Horn Bracket in polished stainless steel complete with fitting kit. 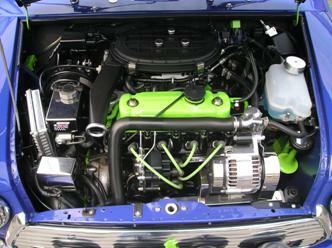 As fitted to most mini’s. A nice addition. 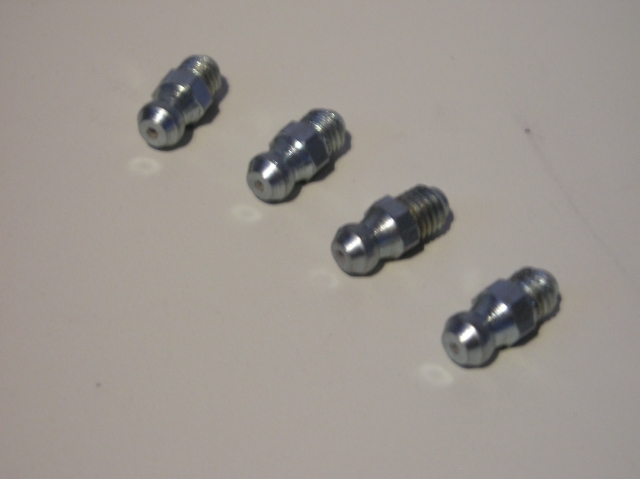 MPI polished stainless steel Radiator Mounting Kit, comes complete with fittings. A work of art! 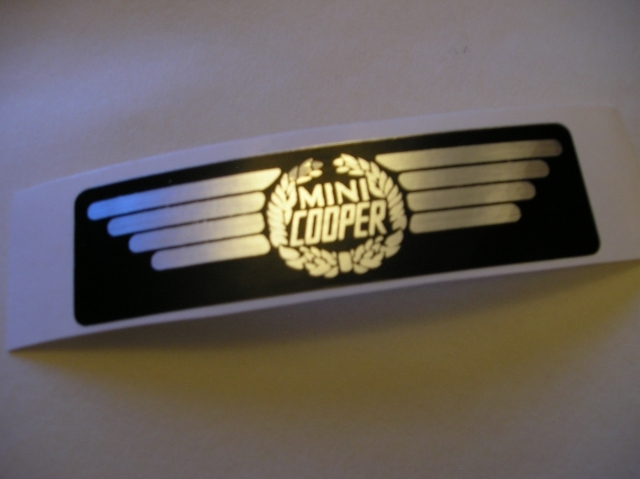 to enhance your mini. 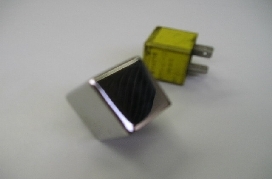 These fit over the standard Rover relays ie: as in photo. 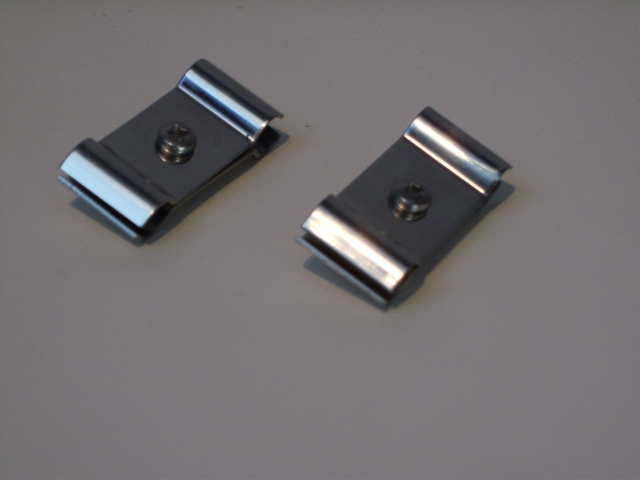 These are a direct replacement for the zinc plated standard type. can be used to tidy up other cables. Stop those nails from scratching your paint! Why were they never fitted as standard! 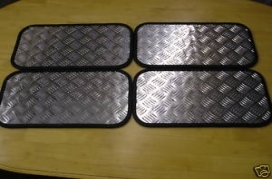 Aluminium Chequer Floor Plates Set of 4 floor plates to display your pride and joy! Stainless Steel Bonnet Stay to suit mini clubman (straight) This is a direct replacement for the mini clubman bonnet stay. Mini master cylinder base plate in Stainless Steel guide year only 1986-2000 please check. 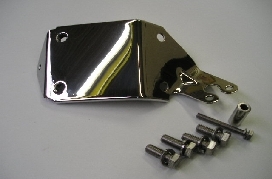 This is a direct replacement for the metal one, this one is suitable for a mini fitted with a brake servo ie rectangle fluid chamber. 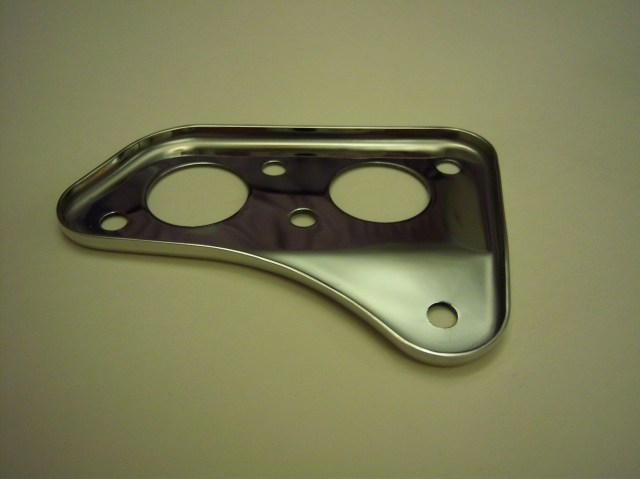 Mini master cylinder base plate in Stainless Steel Guide year yo around 1980 please check. This is a direct replacement for the steel one, this one normally has 2 off much the same brake and clutch reservoirs mounted.